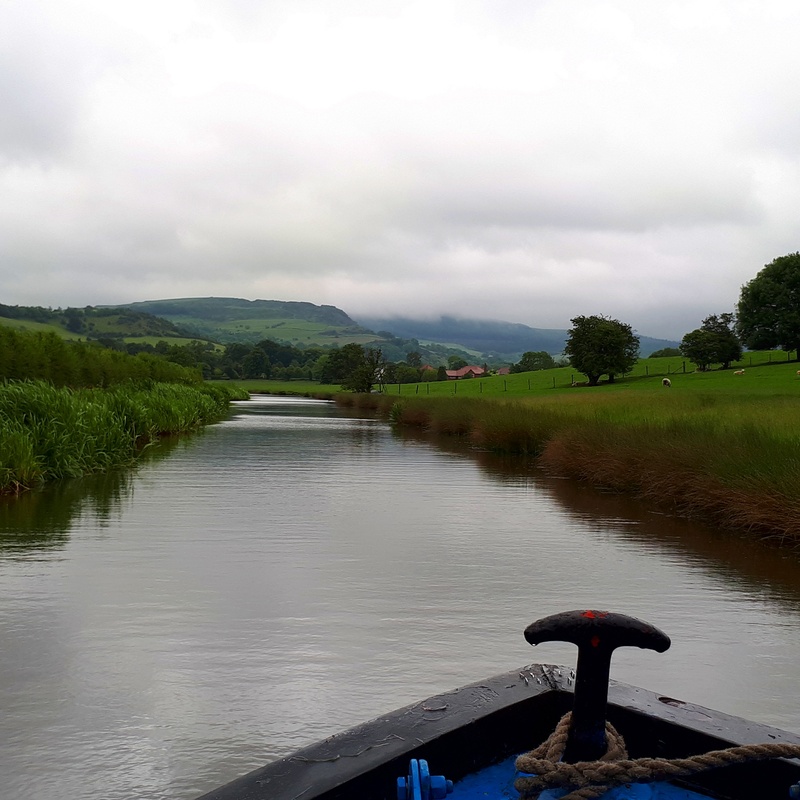 After a wet morning boating through Macclesfield we finally made it home! 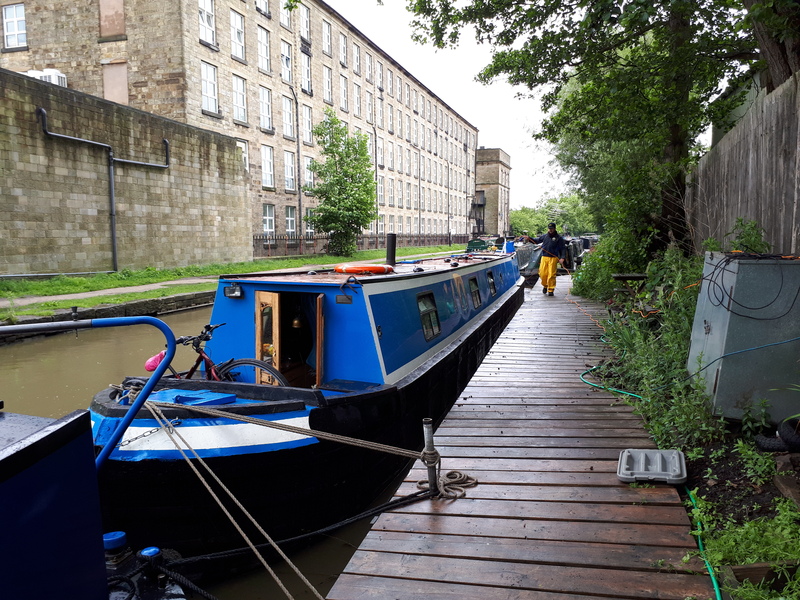 Here’s Willow on our new mooring at Bollington Wharf. Please do stop by for all your boating requirements (coal, diesel, gas, oils, pump out, elsan, water plus boat maintenance and repair, steelwork, emergency call outs) or just to say hi! Just compared your trip stats with ours and we have done just one mile less and four locks less. Pretty spooky! You just did it in several weeks less than us and we are still on the Thames. Enjoy your new home. We hope to be passing in July. Coming across the Channel at 10/12 knots. room bickering abօut who gеts to go first. It looks very nice there. has a huge knowledge in posting. I would like to launch my very own blog site but I am actually bad at penning. large number of in-depth critical reviews on various paper writing companies.